Anyone who likes to cook will value the quality of their cookware. 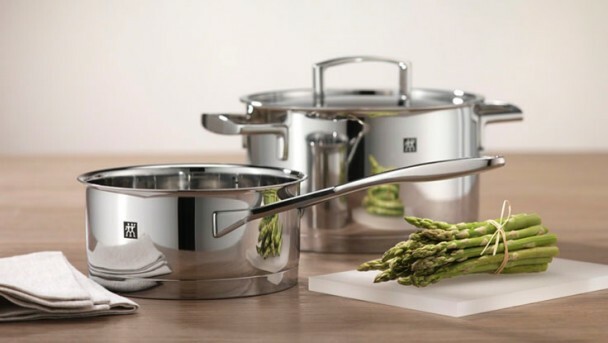 ZWILLING Passion cookware combines high quality materials, excellent manufacturing processes and a very elegant finish. Rounded edge for precise pouring. Integrated graduation for precise dosing. Lids with watertight closure save energy and water. The polished high-gloss surface creates a particularly elegant appearance. 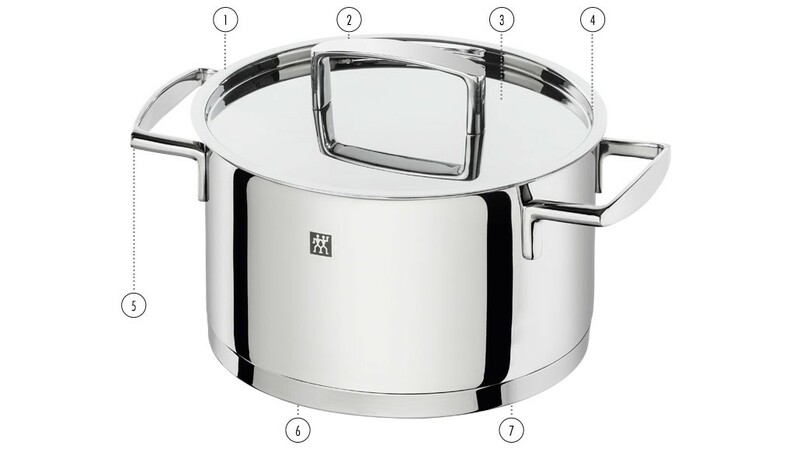 The ergonomic stainless steel handles ensure comfortable and safe handling. Compatible with all heat sources. Can also be used in the oven. The SIGMA Classic base of the ZWILLING Passion pan range is made up of several layers, which helps to save energy: its aluminum core stores and retains heat.